Eda on First Voices Indigenous Radio, interviewed by Tiokasin Ghosthorse. 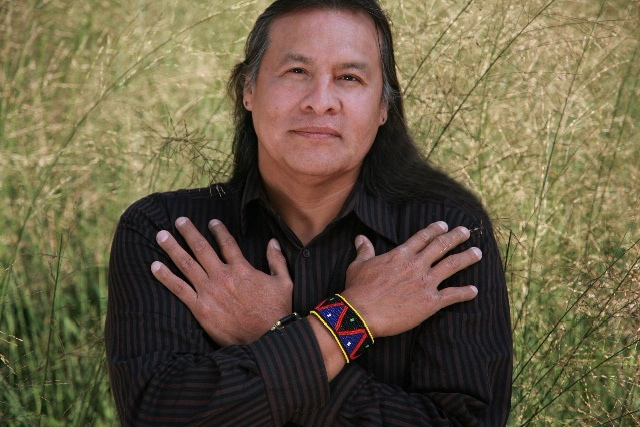 In this hour long interview Eda speaks with Tiokasin Ghosthorse from the Cheyenne River Lakota (Sioux) Nation of South Dakota and the banks of Itazipco/Mnicoujou and Oglala. Tiokasin holds a Bachelor of Arts Degree in Native American Studies and Communications. he hosts and producs First Voices Indigenous Radio, and in this episode speaks with Eda about the abuse of the sacred vine, Ayahuasca by westerners.